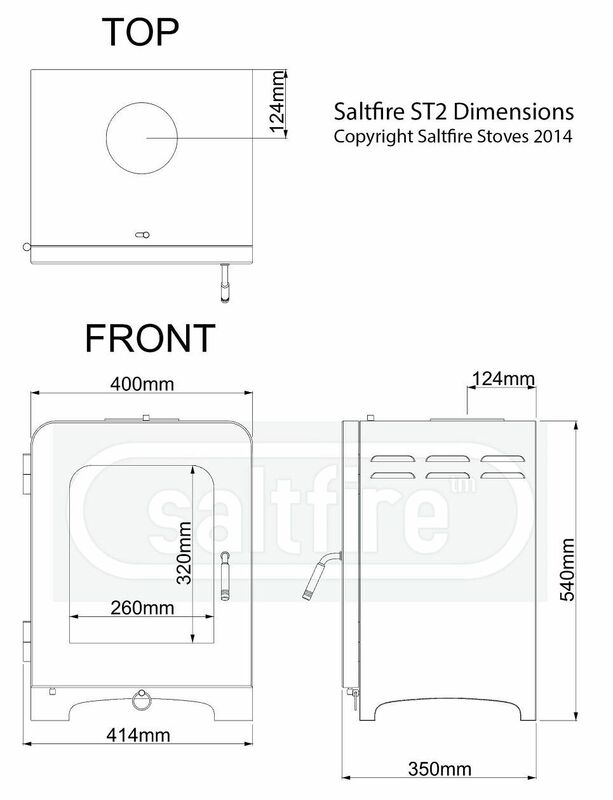 DEFRA-approved for use in smoke-exempt zones the Satlfire ST2 Multifuel Stove MK2 2018 model Eco Design Ready is a great looking Modern stove contemporary in design with a price thats hard to beat a model im sure that will sell well online and in our showroom. The smaller sister to the ST4 all with the same great looks just smaller in size. On display in our fireplace showroom come and take a look im sure you will be impressed.